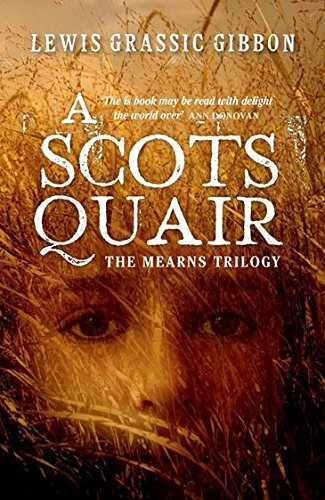 One of the all-time greats of Scottish literature and truly revolutionary, A Scots Quair is a trilogy of novels: Sunset Song (1932), Cloud Howe (1933) and Grey Granite (1934). At each books centre is the heroine Chris Guthrie, as she grows from a child into adulthood through the Great War to the development of communism in the 1920s. Grassic Gibbons writing is fresh and riveting, blending Scots and English in an accessible style, and eloquent in its humanity and celebration of nature. This beautiful gift hardback edition will be released just in time for Christmas!